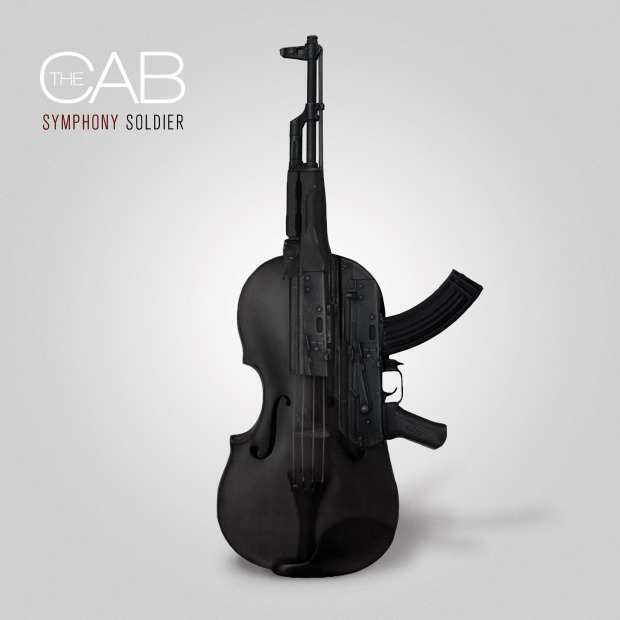 Here's “LA LA” LYRICS performed by THE CAB. What would you do if I told you that I la, la, la, la, loved you? Do if I said it tonight?